Back in June I reported that a number of consumer groups were pressuring the FTC to investigate CarMax for deceptive advertising. Yesterday an article from AOLautos revealed that more than 1500 consumer complaints have been filed against the dealership group, but is it really a big deal? The consumer group is making the case that CarMax is deceiving their customers by advertising a rigorous inspection of all their vehicles, yet cars are being sold with open recalls. "It is inherently deceptive for an auto dealer to represent that its vehicles have passed a rigorous inspection, while failing to take even the most basic step of checking the vehicle's safety recall status"
It should be noted that only New York City has made it illegal to sell a used car with an open recall. CarMax says they disclose any open recalls to potential customers and direct car-buyers to visit their local brand dealership where the recall will be fixed at no charge. According to the report, when the consumer groups first petitioned the FTC, the commission did not disclose the number of complaints against CarMax. They have now revealed that since 2011, more than 1500 complaints have been filed, however the FTC did not say how many of those complaints were related to advertising practices. I'm confident there are plenty of legitimate reasons why consumers filed complaints against CarMax, after all they are a used car dealership. 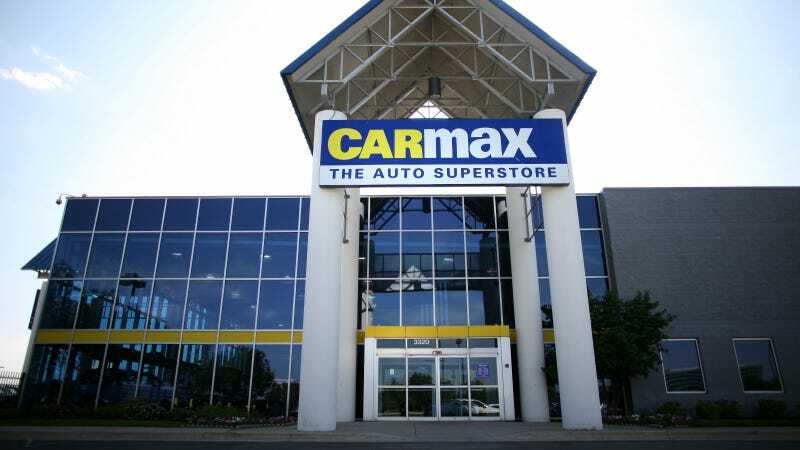 But CarMax is not some outlier in regards to deceptive business practices anymore than most dealerships are.